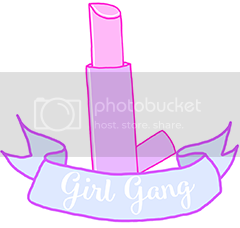 I can't believe I haven't blogged at all this June, been busy doing other things such as completely redecorating my bedroom, which I will do a post on when it is all finished! I can't wait, I have a feeling it's going to look so good! 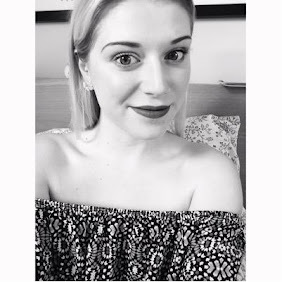 Anyway, to get back in the blogging swing of things I thought I'd start by doing a quick beauty post. 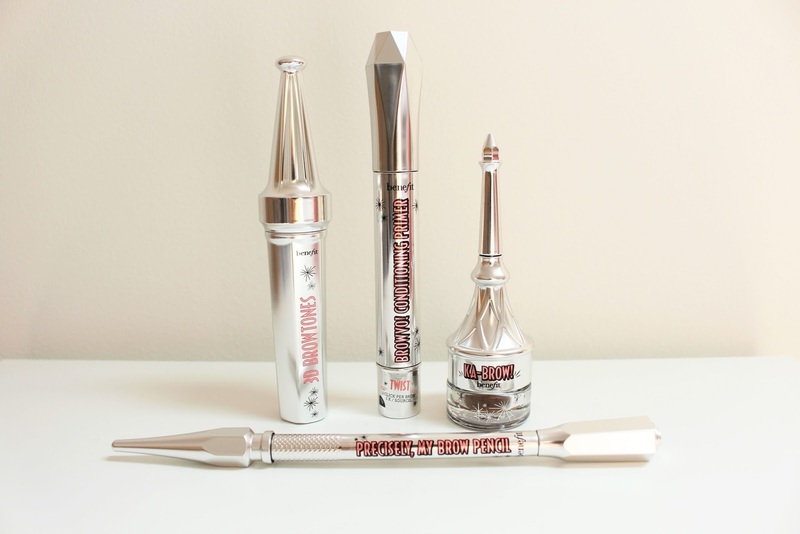 This one is all about some of the products from the new Benefit Brow collection. About a week ago they had another flash sale, where it was possible to get your hands on the range (apart from Goof Proof) before they hit stores. I couldn't pass up this opportunity, so got 4 of the new products *monkey with hands over eyes emoji* haha! 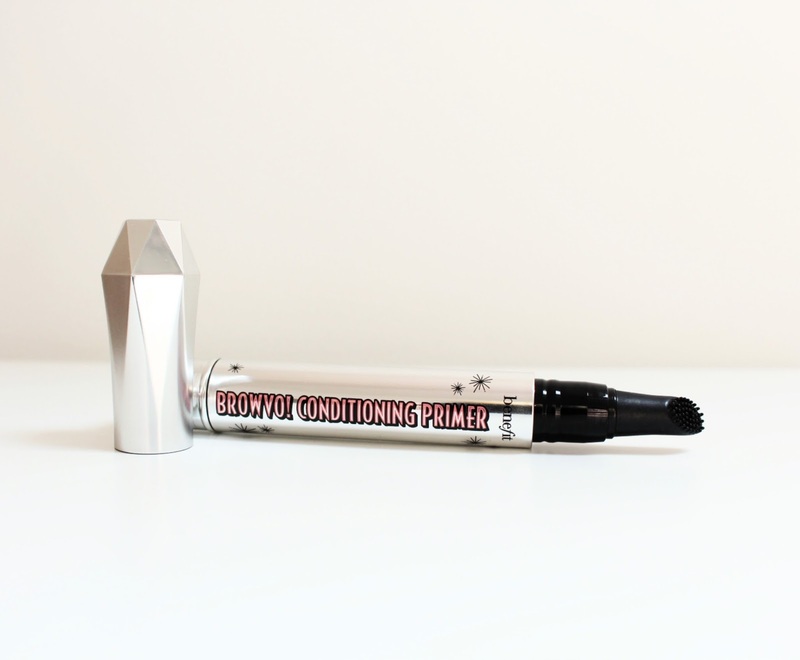 The products I chose were Browvo Brow Primer, Ka-Brow, Precisely My Brow Pencil and 3D Browtones. 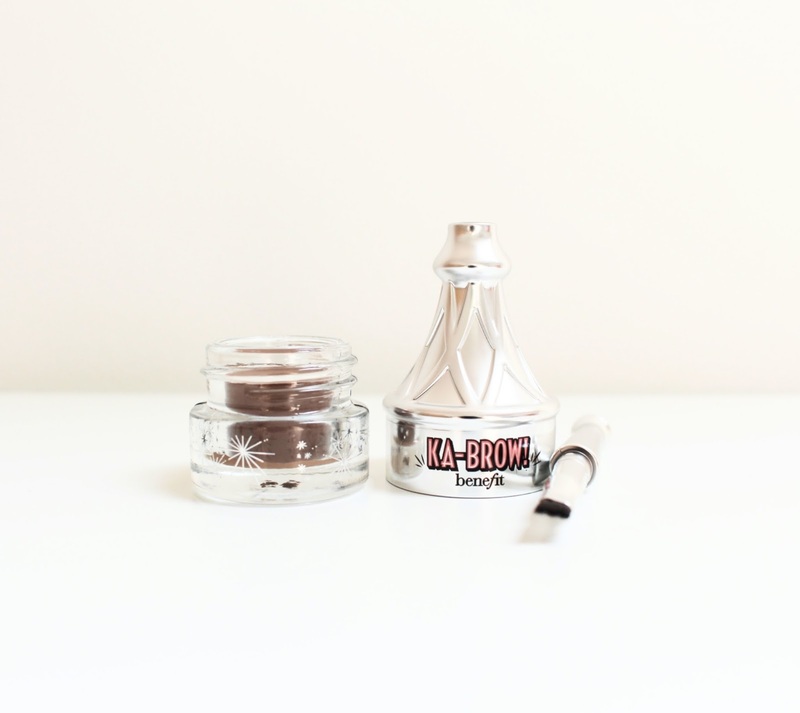 Now I am a Browzings kinda girl, so I know how good Benefit brow products are and I am actually yet to try any of these products, but couldn't resist showing off these absolute beauties! 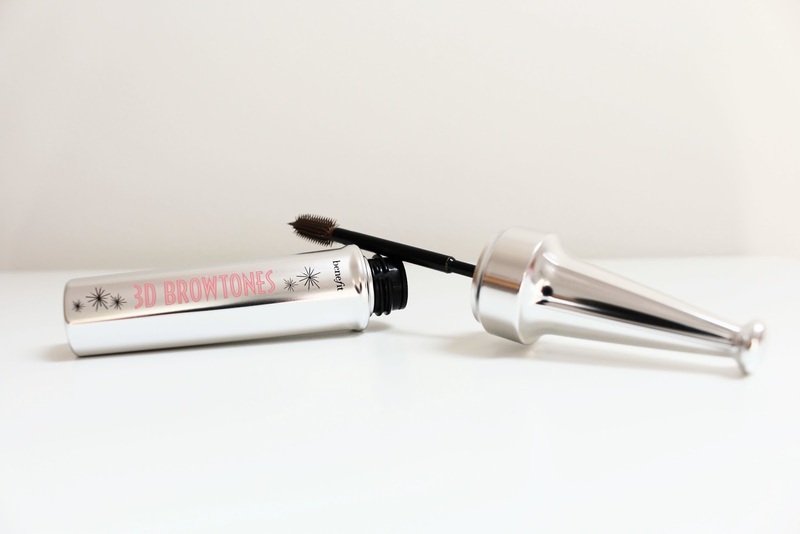 The new packaging for the brow collection is stunning, so modern and pretty. They remind me of the circus due to all the lids looking like circus tents (is that the point, the packaging does have what I assume is a magicians assistant on?). I like to have my brows a bit darker than they should be haha, so I picked up Ka-Brow and Precisely My Brow in shade number 3 (as it is the same as my Browzings) and 3D Browtones in shade 2, as there are only 2 shades for this light/medium and medium/dark and the dark one looked quite dark for me. 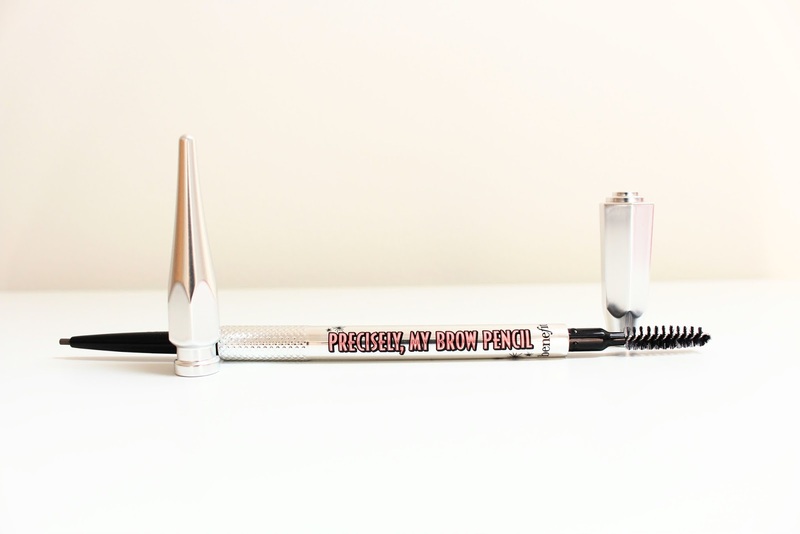 I am also so excited to use the Browvo Brow Primer, it is such an interesting concept, and if it works I think it will be a firm favourite as I do find that sometimes my brow products do smudge and don't last as long as I'd like, so hopefully this is the product to help!! I can't wait to try out these products and once I have I will do another post on my thoughts about the actual products, if that's something you guys would want to read of course!! Have you tried any of the new range of products?! If so which ones?! Such a great collection which I definitely need to pick up!